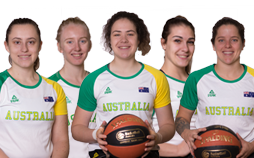 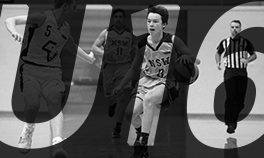 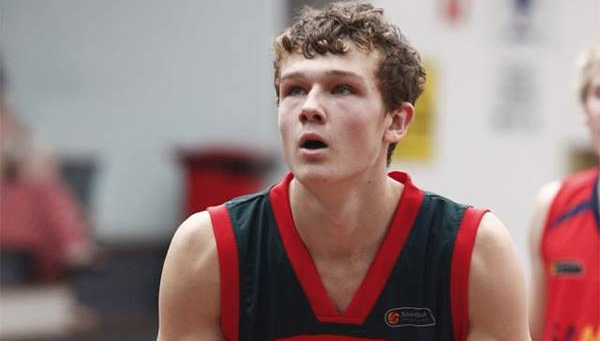 Some of Australia’s most promising teenage talent will travel to New Zealand next month to represent their country at the 2013 FIBA Oceania Pacific Championships. 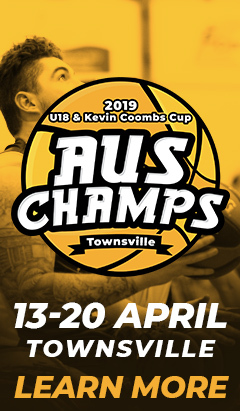 The week-long tournament brings together teams from across the region, with Australia to do battle against the likes of New Zealand, Fiji, Tahiti and more in men’s and women’s competition. 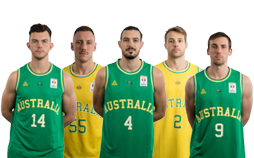 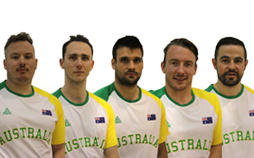 Adrian Dark (men’s) and Mark Wrobel (women’s) will lead the Australian teams into battle, with both outfits aiming to continue the dominance of the region in international competition. 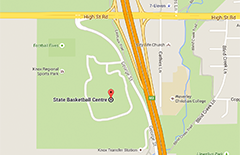 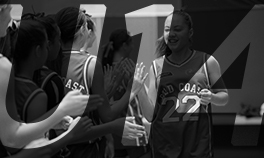 The 2013 FIBA Oceania Pacific Championships runs from November 28 to December 4 in Porirua, Wellington, New Zealand. 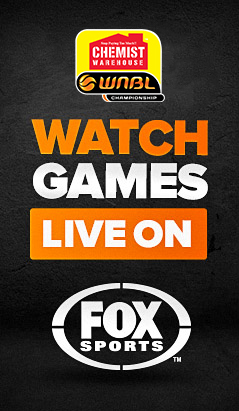 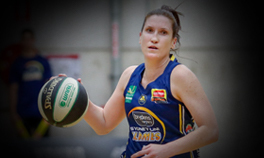 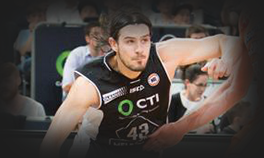 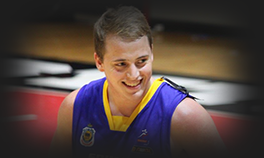 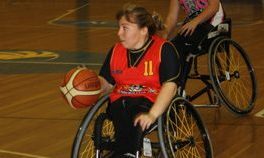 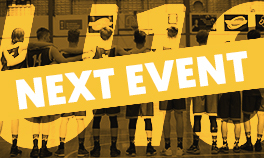 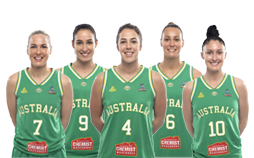 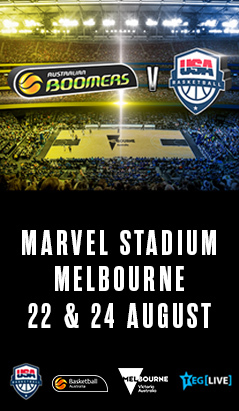 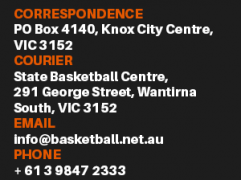 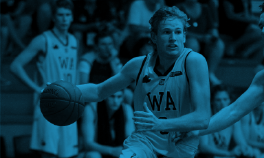 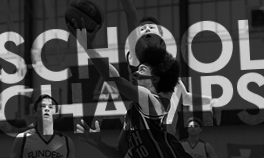 For all the latest news and updates ahead of the 2013 FIBA Oceania Pacific Championships be sure to visit the BA website at www.basketball.net.au.